Last week when we were staying in Lakeside, Michigan with the Weitls, we were looking for something to do other than our usual visit to the beach. We decided to head north up Red Arrow Highway (Hwy 12) and make a few stops. First we went to Harbert Swedish Bakery for breakfast, then cherry picking at Jollay Orchards, and then to the Silver Beach area in St. Joseph. We parked right behind the Silver Beach Center ($2/hr) and went in to ride the Silver Beach Carousel. There were some neat different carousel figures for the kids to ride and the music was classic. The kids and adults enjoyed the ride. 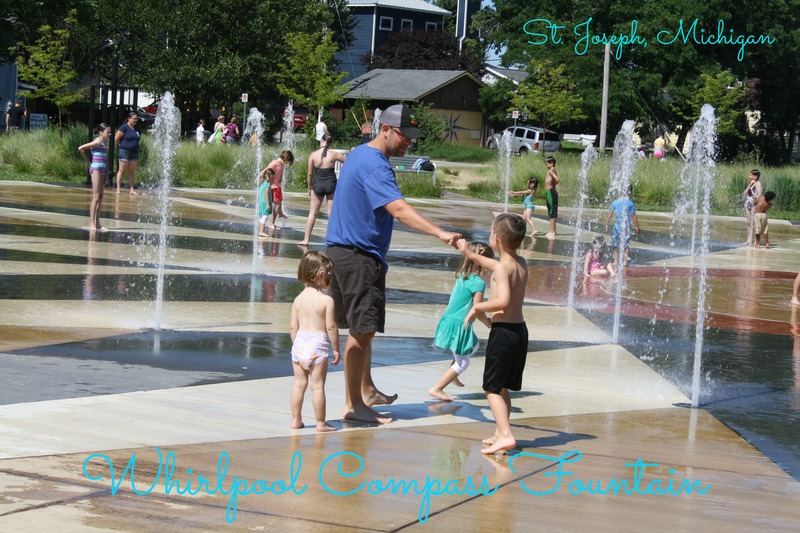 After riding the carousel, we walked out the front door and across the street to the Whirlpool Compass Fountain. It was a hot day and the kids enjoyed cooling off in the water fountains. It took them a few minutes to get started, but once they got going they were all soaking wet. There were fountains that came up from the ground and others that sprayed from above. It alternated between the two which was a fun change. There were many other things to do in the Silver Beach area. 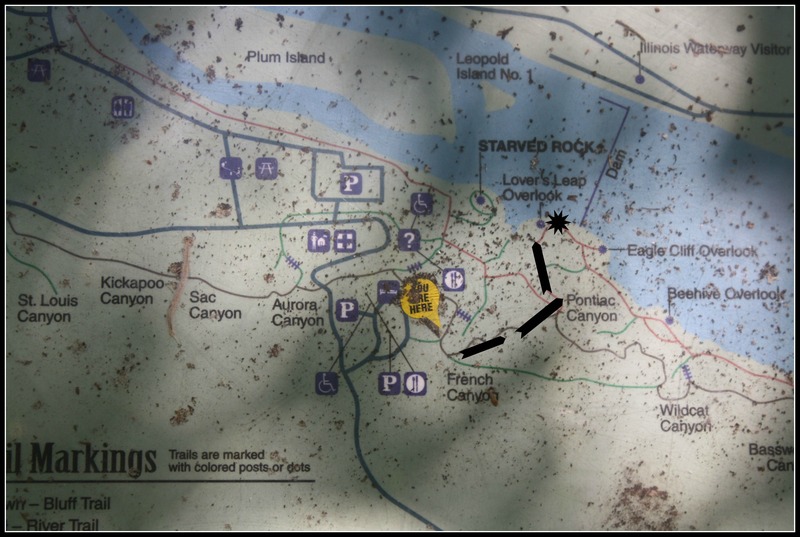 There is a children’s museum and a discovery zone as well as beach access. When we were there, there was an art fair as well. You could easily spend a day there and still have more to do. After the fountain, we walked back to the parking lot and headed back to our vacation house. This entry was posted in Michigan, Southwest Michigan, Things to Do and tagged beach, Carousel, Michigan, Silver Beach, Splash Park, St. Joseph, Things to do, Whirlpool Compass Fountain. Bookmark the permalink.